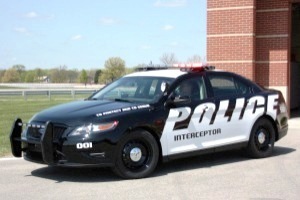 Mattoon’s City Council will address special police vehicle purchases and a civil worker’s retirement during its meeting Tuesday evening at City Hall. In new business for Mattoon, three motions will be reviewed: one to authorize the mayor to approve the acquisition of utilities for city-owned properties (specifically, electricity and natural gas); and two from the Police Department to purchase Ford vehicles that are specially equipped for police work. Also at Tuesday’s meeting, the council plans to recognize long-time city worker Randy Myers upon his retirement from the Fire Department following 20 years of service. Department heads will present reports from city administrators regarding community development, finance, public works, fire, police, and arts and tourism. The meeting will convene at 6:30 p.m. at 208 N. 19th St.